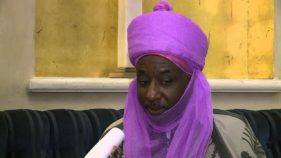 The Emir of Kano, Sanusi Lamido Sanusi, has called for a review of the current economic world order to curb migration, especially by Africans. 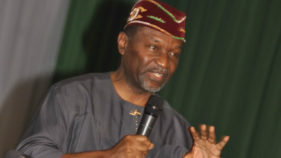 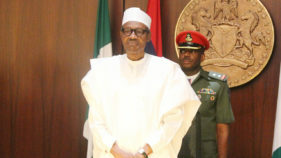 The Federal Government is targeting an ambitious seven per cent economic growth by 2020, against a mere 0.8 per cent achieved in 2017, the Minister of Budget and National Planning, Udoma Udo Udoma has said. 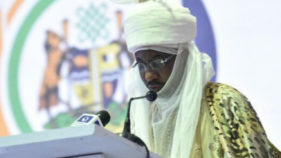 Emir of Kano, Sanusi Lamido Sanusi II has canvassed for a review of the salaries of National Assembly members and minsters by half with a view to creating more jobs for Nigerian unemployed youths. 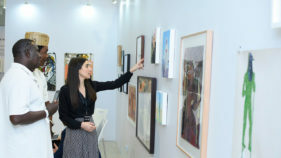 The Civic Centre, Victoria Island, Lagos, was the centre of attraction last weekend, when the second edition West Africa’s number one art fair, Art X Lagos, returned. 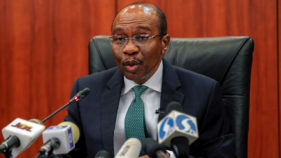 In order to address these identified pressures, the CBN had to revisit its foreign exchange policy with a view to positioning it to respond adequately to changing market conditions. 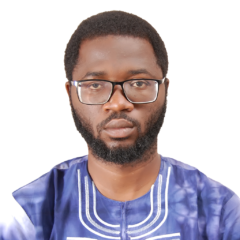 This is foundation of the capital control. 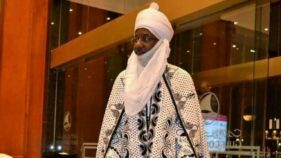 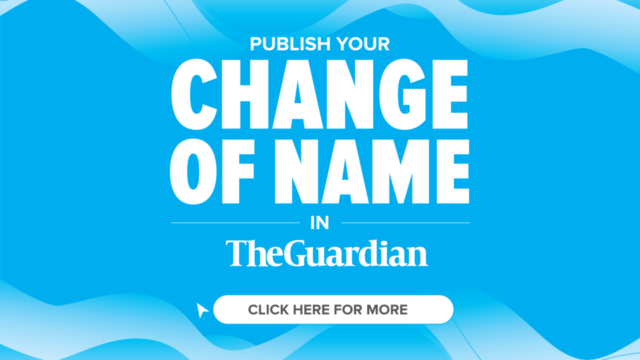 President Muhammadu Buhari must have been influenced by the socialist thoughts of the late Bala Usman (the father of Ms. Hadiza of Nigerian Port Authority and the person who also influenced the present Emir of Kano, Sanusi Lamido Sanusi). 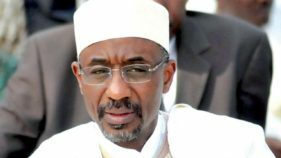 “For the country to become competitive at the global stage, it must explore, exploit and utilise science and technological innovations; the universities should spearhead such effortst,” he said in Kano on Saturday. 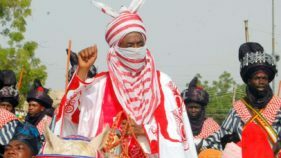 The African Democratic Congress (ADC) has invited the Emir of Kano, Sanusi Lamido Sanusi to use its platform to contest for the presidency in the 2019 election.